Calvin Klein Inc. is an American fashion house founded by the fashion designer Calvin Klein. The company is headquartered in Midtown Manhattan in New York. 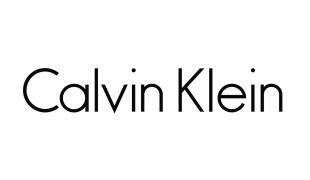 In 1968, Klein founded Calvin Klein Limited. In September 1969, Klein appeared on the cover of Vogue magazine. In the following years the company penetrated other objects such as jewelry, lingerie, sunglasses and eyeglasses. Today is considered one of the leading fashion houses worldwide.